I am starting my reviews with a book that I have found invaluable when I have created my own recipes. Most recipes that only contain coconut flour I find too bland for my taste, but these recipes give you a great basis to start with. 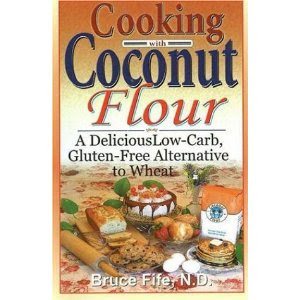 Bruce Fife has written several books about coconut and all the health benefits associated with eating it, but in this book he deals specifically with coconut flour. The first chapter contains an overview of the health benefits of using it as well as other coconut products. It also has a section on how coconut flour differs from other flours, which is really important information for those who want to use it frequently. He discusses how to adapt recipes and what other ingredients to use in your baking as well. This is followed by a very extensive section on quick breads that will be very useful for Paleo cooks. There are many recipes for breads, pancakes, biscuits and even some sweet breads. Section three has some really tasty muffin recipes, including savoury as well as sweet. 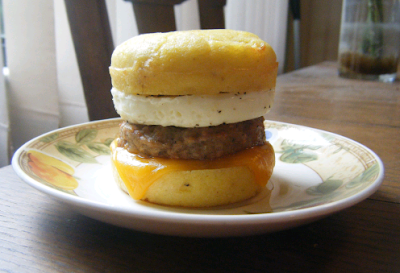 Bacon muffins or sausage muffins would be a great choice to have in your freezer for quick breakfasts. 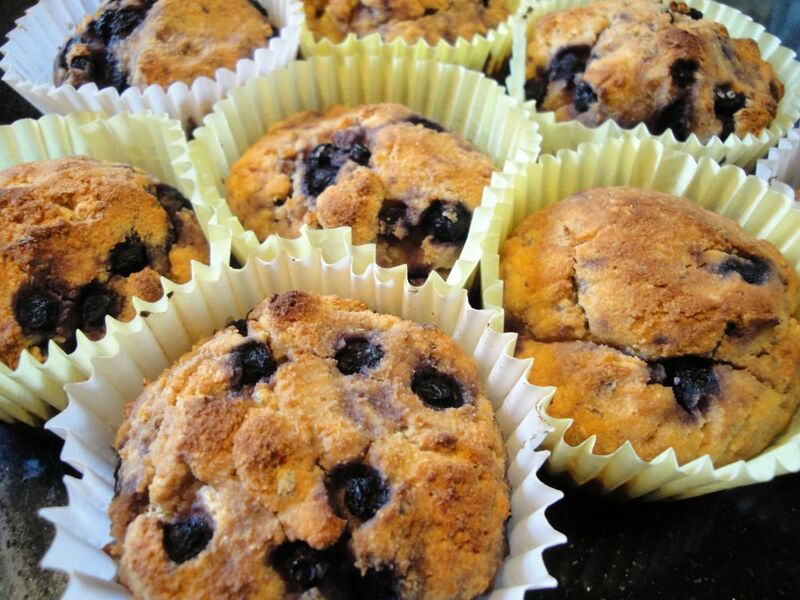 The blueberry muffin recipe is a favourite of mine. And for another breakfast idea, at www.healthyindulgences.net they used one of Bruce's recipes to make a healthy breakfast sandwich. Then comes a section on cookies and crackers, one on cakes, and even one on pies and pastries. There are many different dessert ideas here and the ones I've tried have been very tasty. I think recipes that include some different flavours such as chocolate are the best way to use coconut flour. The last recipe chapter in on savoury dishes. His aim seems to be to increase the fibre content of these foods which really isn't a concern when you eat Paleo, but since coconut flour is a very good thickener I can see where it could aid in recipes such as meatloaf where traditionally one would use breadcrumbs. All the recipes that I have tried have come out very well, even if they weren't always to my taste, so I think overall, especially given the information on cooking with coconut flour at the start, this is a very useful little book to have as part of your Paleo cooking library.